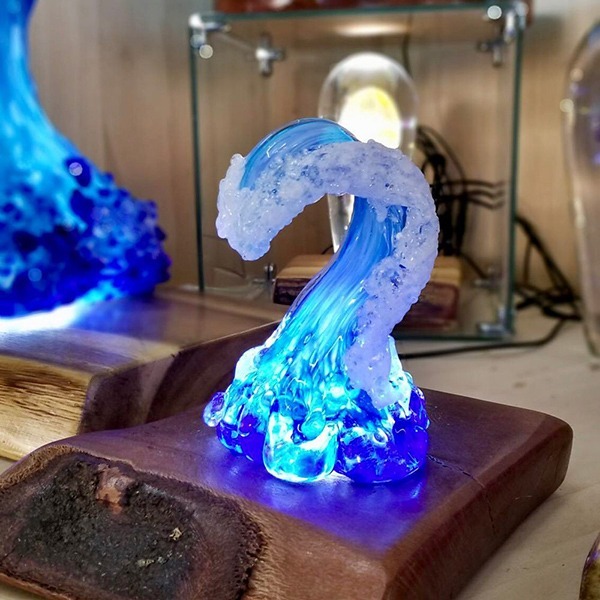 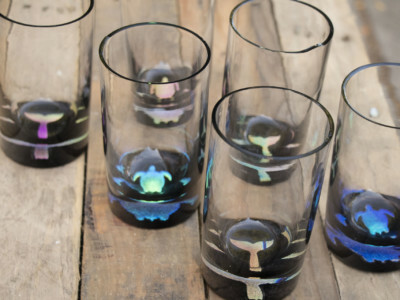 As lively and unique as the crystal blue crests that roll onto the shores of Maui, Moana Glass Waves capture the essence and movement of Hawaii’s legendary waters. 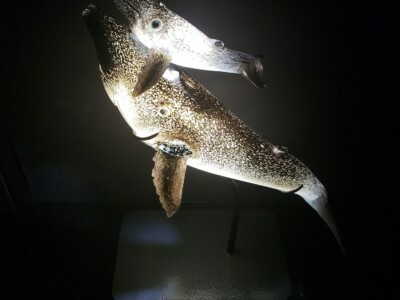 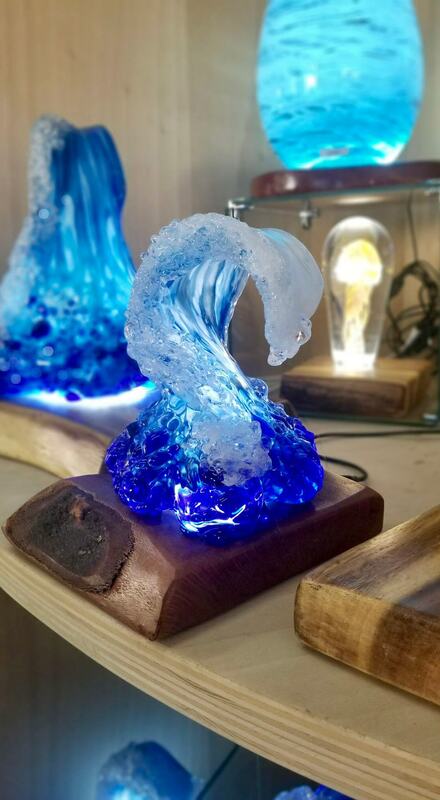 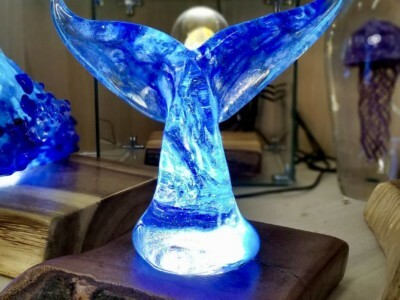 Lit with LEDs, your one of a kind wave brightens the home with oceanic colors and memories of your happy place in Hawaii. 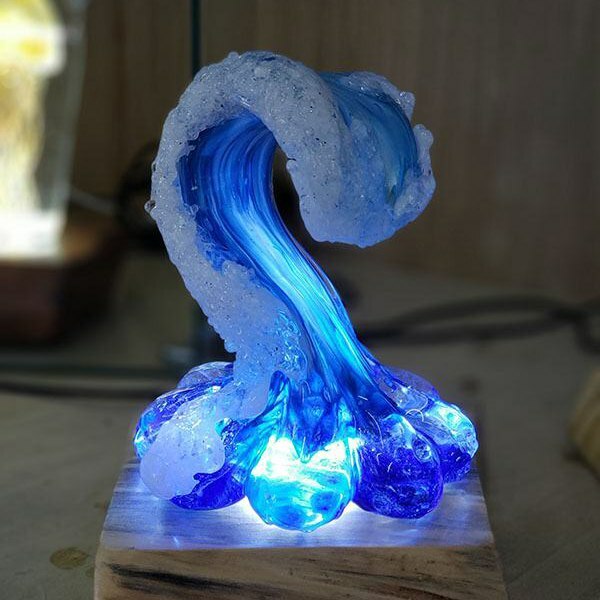 GET FREE SHIPPING TO HAWAII & THE CONTIGUOUS U.S. ON ALL WAVES PURCHASED ONLINE. 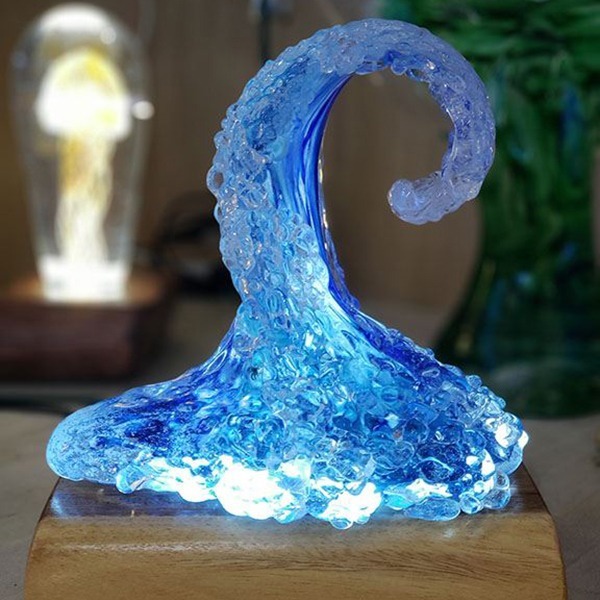 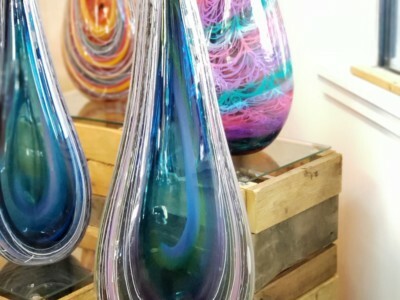 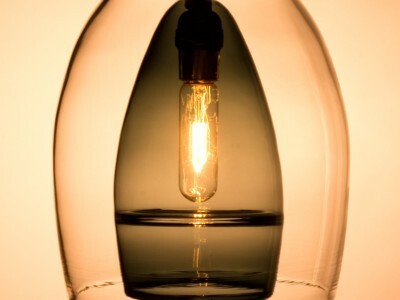 Unlike much of the other glass wave art, each Moana Glass Wave is its own unique piece of glass sculpture, impossible to reproduce and as unique as every splash of water on the Hawaiian sands. 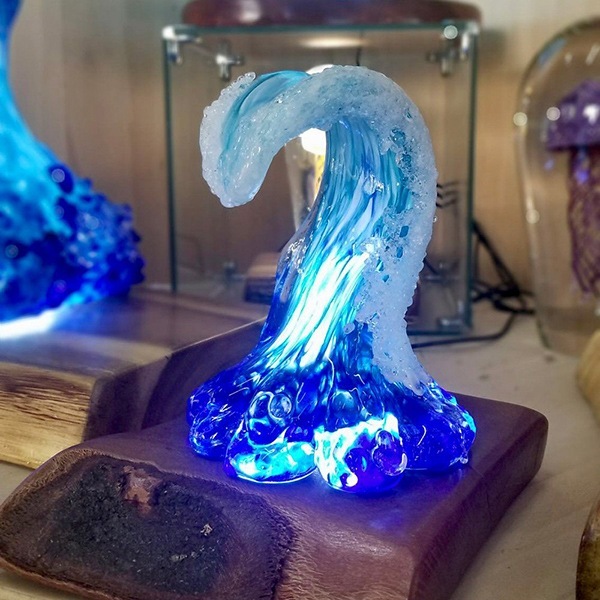 Found in the Moana Glass Gallery as well as numerous other galleries across the islands, Staub’s blown glass wave sculptures for sale are easy to find and easy on the pocket book too.